I made these Wallpapers like 2 days ago, and no one really rated them yet, but i hope i get good rates on here. 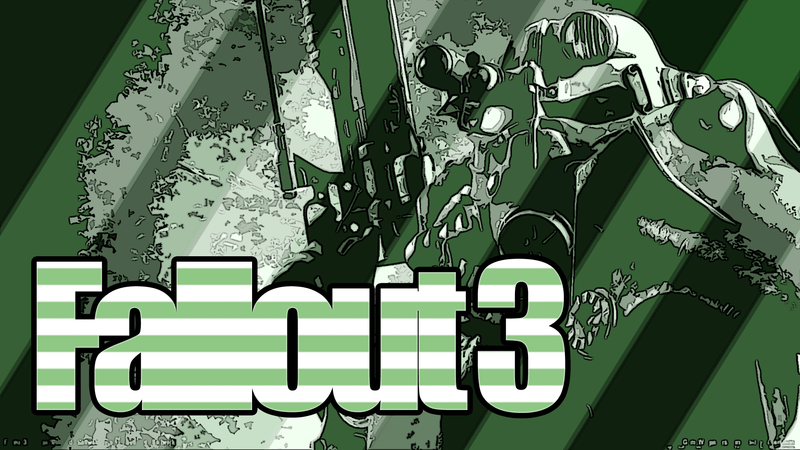 Thanks Dude, for the fallout 3 one, i tried to do something diff, and the Gears of War one, i did the basic things on it. 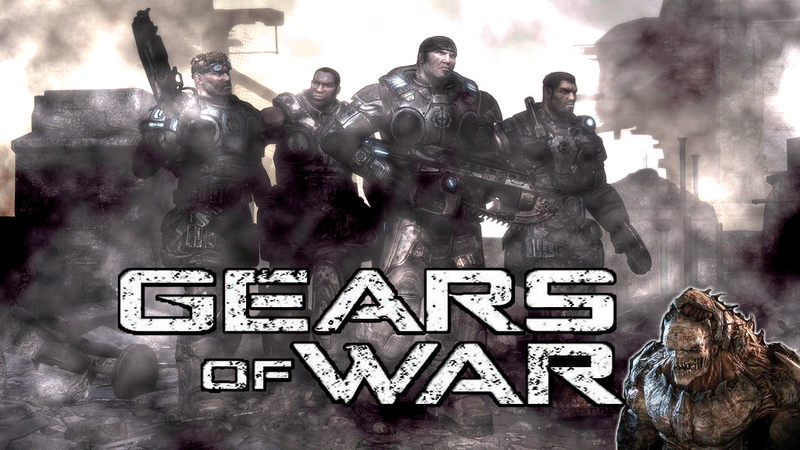 But the Gears of War one is better than the Fallout 3 for sure. They're both, again, meh. GOW looks like one stock picture with that render down in the bottom right, and some text slapped on. 5/10 for that. Fallout 3 is just horrible. The effect, the text, everything. 2/10. Dude, the GOW is amazing, and the Fallout 4 one isn't that bad, and that ins't very nice to say, you're the only person that rated that GOW bad, and the Fallout 3 one is pretty sweet. i love the effects on there. And i don't think the GOW should get a 5/10, and Fallout 3 one get a 2/10. That is just a noob move. I think the GOW would get a 10/10 for what most ppl say, and the Fallout 3 one should get 7/10. No. Don't ever try to correct my ratings. I gave you exactly what I thought. Live with it. You didn't have to be so harsh Kizza, but Vinnie mate, you've got to take opinions from people other then the praise you hear in DXX. Just a rough guess, since I'm not on DXX. If I'm wrong...meh. But onto the GFX, I can't really see what's so good about the GOW wallpaper, it's just a stock image with some fog, some good text tagged on and a Berzerker slapped on the corner. I'd give it 6.5/10. But on the Fallout 3 one...urgh. It's an eyesore, the text, the effect, just what Kizza said. 2/10. I don't care. He asks for ratings/opinions. I gave him my opinion. I don't care what he thinks of it.